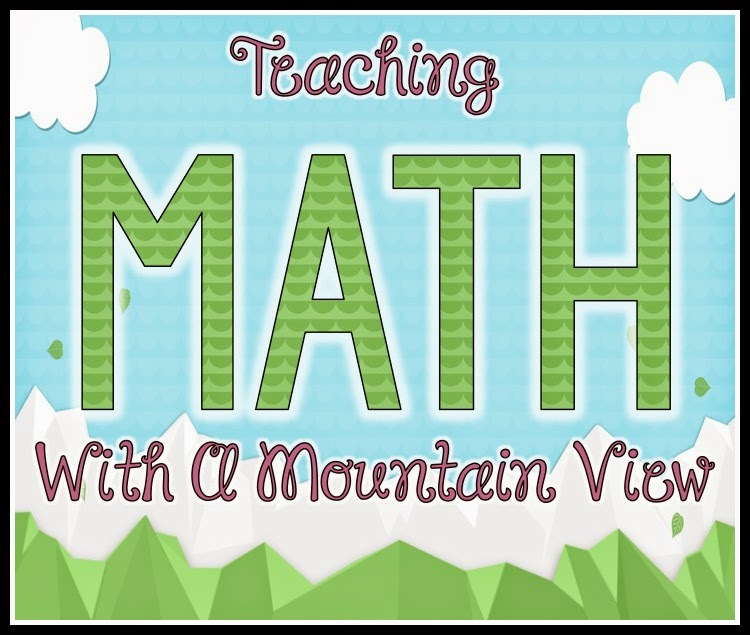 Teaching With a Mountain View: The Product Swap! It's that time again! I am participating in the Product Swap hosted by Jessica Stanford. She hosts this several times throughout the year, and this is my second time participating. 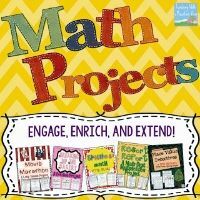 For this product swap, I was so lucky to have been paired up with Missy O'Bryan over at Wild about Fifth Grade. 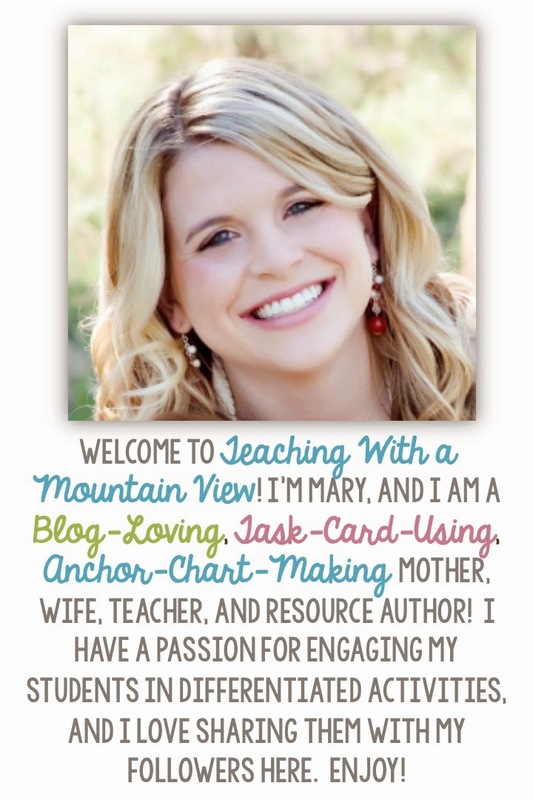 She has a great blog, and she also has a store over at TpT. She is just getting starting, but the products that she has are just wonderful (and she has several VERY useful freebies, too). 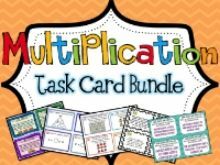 I had a hard time picking out what I wanted to swap with her because all of her goodies are aligned to Common Core Standards, and they are almost all for 5th grade (and I teach my 4th grade TAG students the 5th grade CCSS). 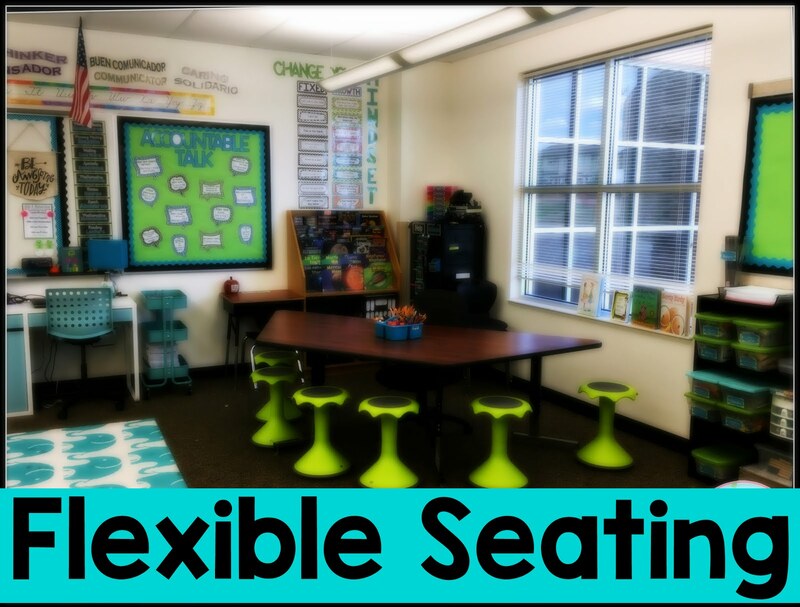 While I was looking for items to swap, I think I added 4 to my wish list for back to school time! Anyway...when I considered what we still had left to do in class, I thought The Complete Guide to Book Clubs would be perfect for me. 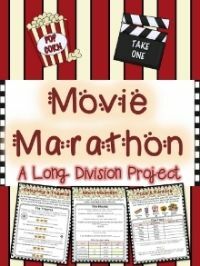 Next week, we are starting a version of book clubs, so I was excited to get ideas from this! 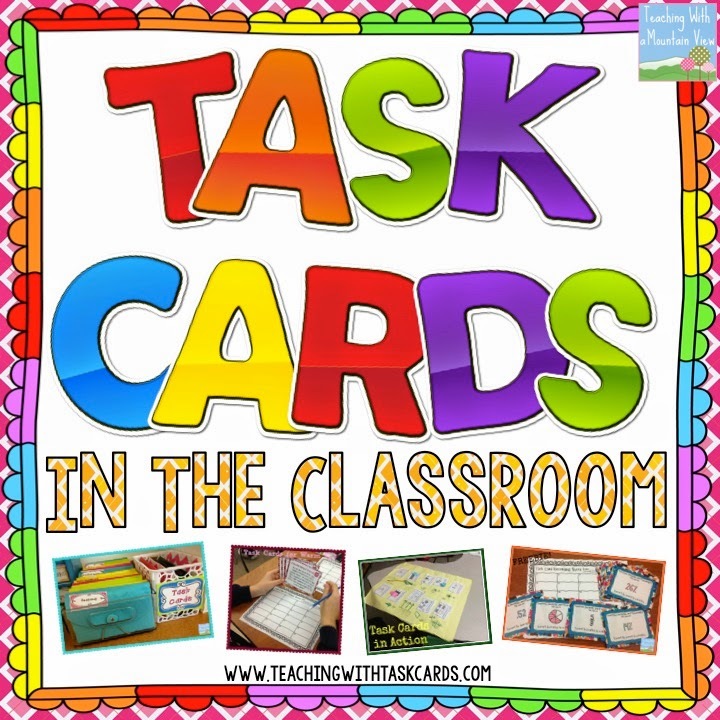 I laminated the front and back cover of the book and bound it so that I could keep it for years to come and so that it would be easily accessible (I do this with the vast majority of my TpT resources that are in a format like this). Then I went to town planning, but really, I didn't have to do much. Missy did it all for me! The great thing about this product is that it can be used with ANY text. Seriously--any text! 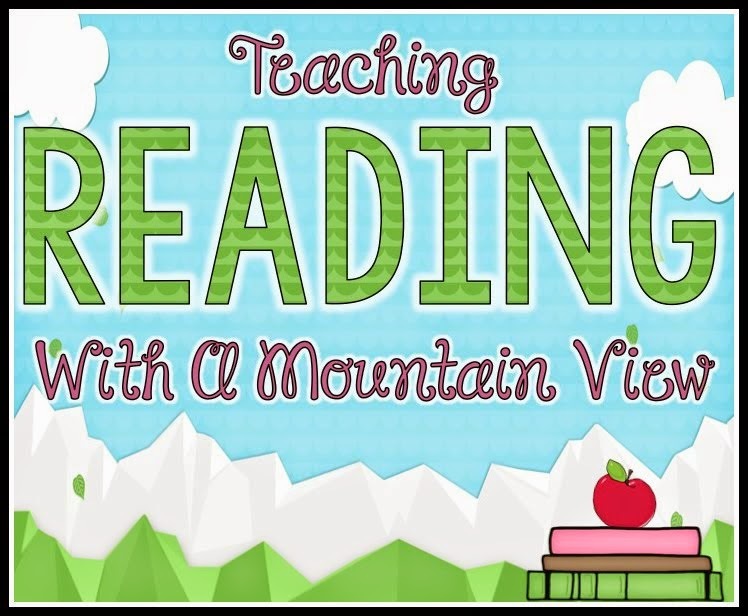 It gives almost complete independence to students (freeing up the teacher to work with small groups) and it allows them choice in what they are reading. Win-win if you ask me! 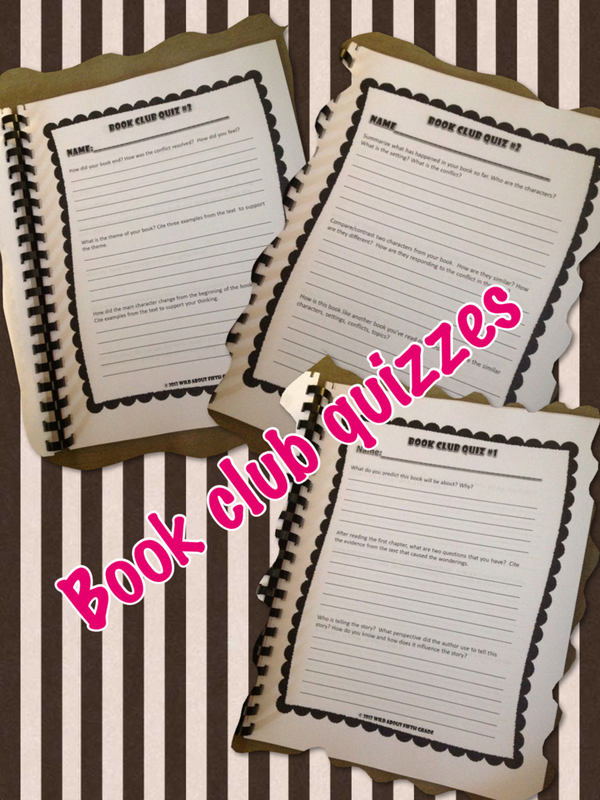 The idea behind the book clubs is that students are introduced to a number of different books, and they get to pick their top 3 choices out of those books. 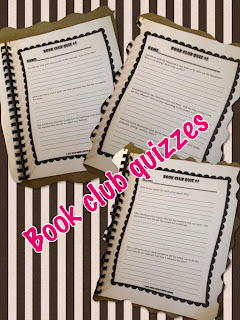 Then, students are put into book clubs based on which book they want to read. Don't worry...Melissa explains, in detail, how students choose their books and how you introduce book clubs. 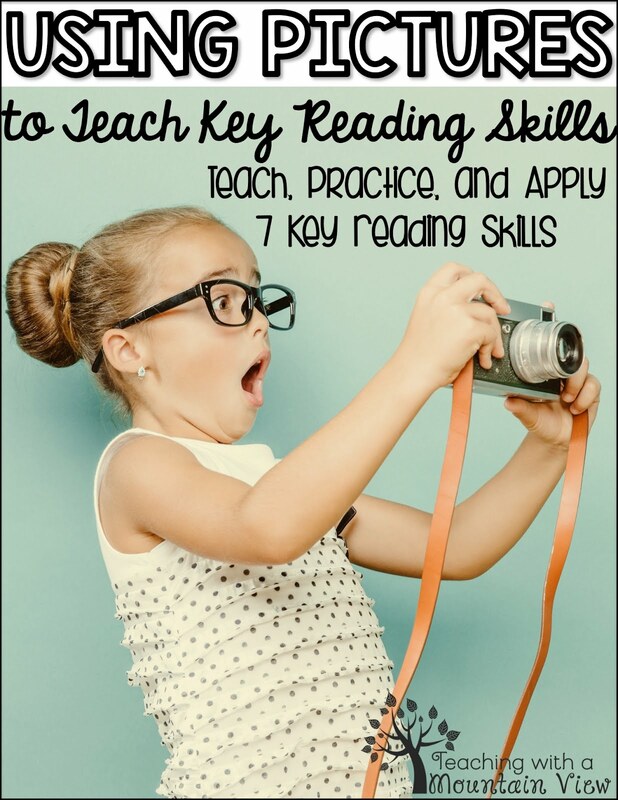 In fact, she includes 18 lessons to use with the book clubs. Once the students are in book clubs, they receive their own Book Club Response Journal. 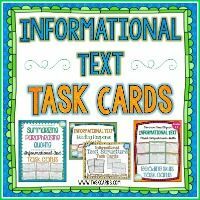 They have a list of 20 different questions that can be used to respond to ANY text, and then Missy even includes the response pages so that you don't have to create them on your own, and you don't have to keep track of ten pieces of paper. 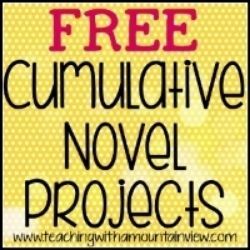 Students respond to these prompts 10 times throughout their novel. According to the schedule they set, students meet periodically to share responses (and they sometimes do it in front of the class at the "fish bowl" club meeting). Students are given a variety of ways to self-assess and to be assessed by peers. She also includes 3 quizzes--beginning, middle, and end. As a concluding activity, the kids have a graphic organizer to use to plan out a summary, and she even includes a rubric to score the summary. I have sent off these books to our print shop to be bound for the students and they will show up in my room on Tuesday, the same day the students get to preview their books (did I mention she even gives you ideas on how to preview the books?). 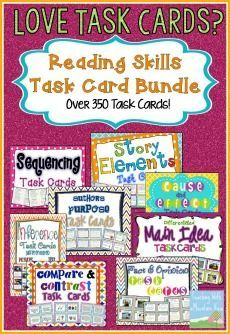 I am so excited to get these started with my students--I know they will be a huge hit! 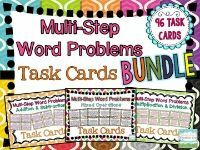 Don't forget to stop by Missy's blog at Wild About Fifth Grade to check out which of my products she reviewed and to follow her! I love book clubs! This looks great! Thanks for sharing it. You did a fabulous job selling this! I just dropped it in my cart! I love it!